The TR-Tester, Gehman Tester and Brittleness Tester can be combined using the same base unit and a rig changing system. The combined instrument consists of a base unit with a cooling bath and the electronics. The three different test rigs are then mounted on a carousel. No lifting is necessary when switching from one method to another. An automatic computerized Low Temperature Tester increases the precision up to 5 times. The capacity will also increase with about 50 % and not least the labour time will decrease about 75 %. For rubber materials there are three important standardised test methods for Low Temperatures. TR test according to ISO 2921. This method determines the low temperature characteristics by the temperature retraction procedure. TR10 and TR 30 is often used in materials specifications. The software can present a curve with the elastic retraction up to 70%. Gehman test according to ISO 1432. This method measures the relative stiffness as a function of the temperature. The result is presented as the relative stiffness where the stiffness in RT is 1. If the test piece dimension is put into the software it can also calculate the modulus as a function of temperature. Brittleness test according to ISO 812. This method determines the lowest temperature at which rubber materials do not exhibit brittle failure when impacted under specified conditions. Low Temperature Compression Set according to ISO 815-2. 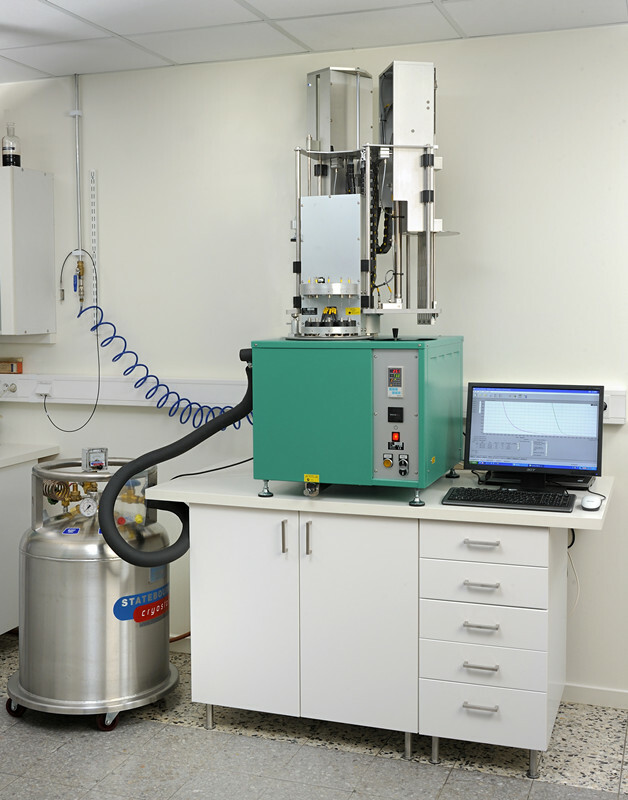 This test measures the elastic recovery after a test piece has been held compressed at low temperature for some time.